Metaldehyde used for slug control is to be banned. 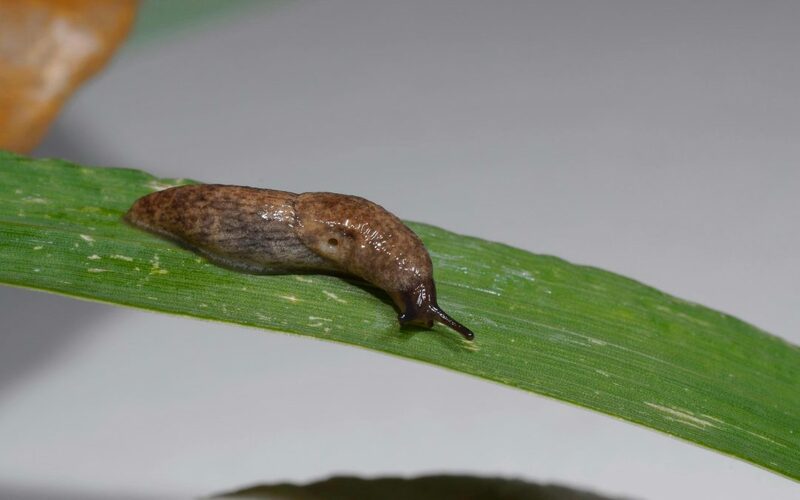 The pesticide metaldehyde currently used for slug control is to be banned for outdoor use from spring 2020. There are 40 species of slugs in the UK with up to 7 species causing damage for commercial growers and amateur gardeners alike. The widely available metaldehyde slug pellet has been a mainstay of control methods for years. The outdoor use of metaldehyde will be phased out over 18 months. It will be legal to sell metaldehyde products for outdoor use for the next six months, with use of the products then allowed for a further 12 months. Defra’s decision to prohibit the use of metaldehyde (except in permanent greenhouses) is due to the unacceptable risk to birds and mammals. In addition to the risk to wildlife, metaldehyde also contaminates watercourses. Both issues had previously been lessen under guidance developed by professional and amateur metaldehyde stewardship groups.